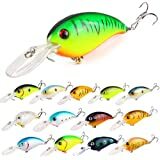 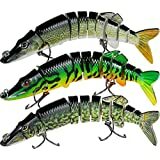 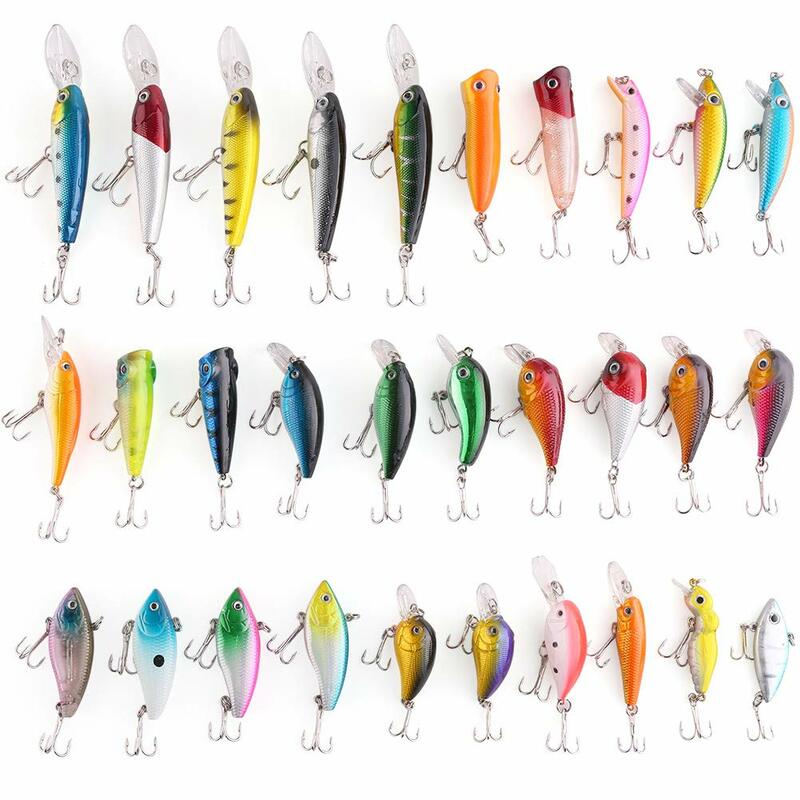 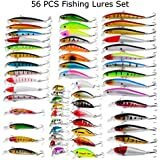 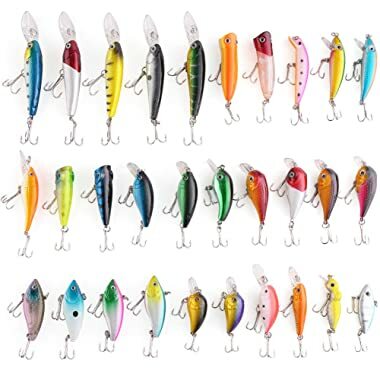 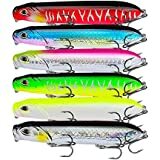 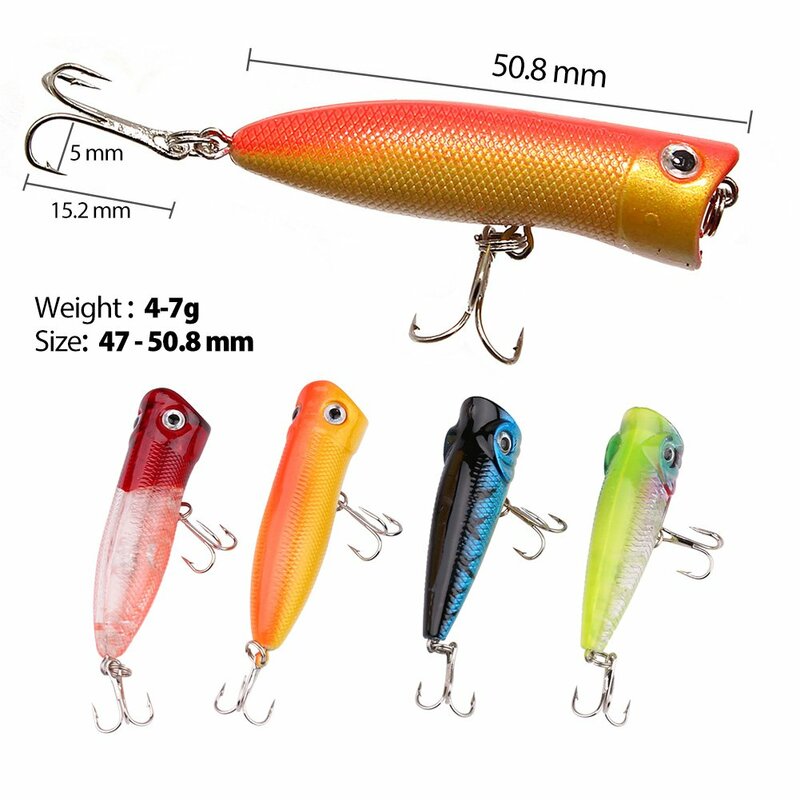 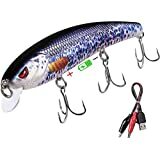 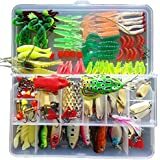 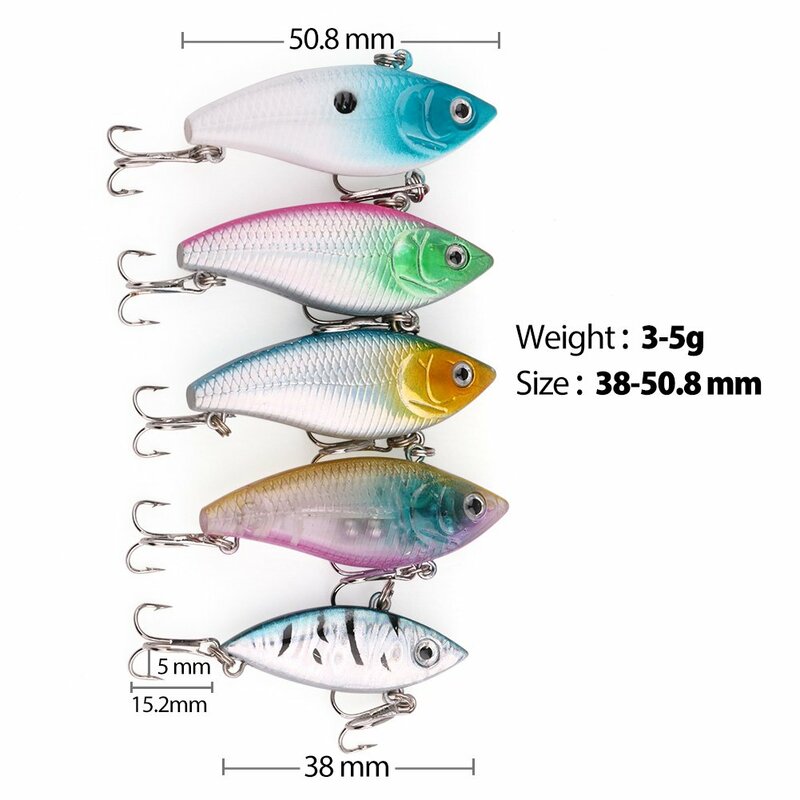 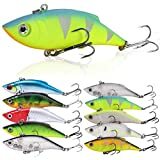 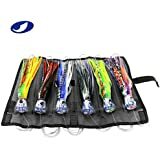 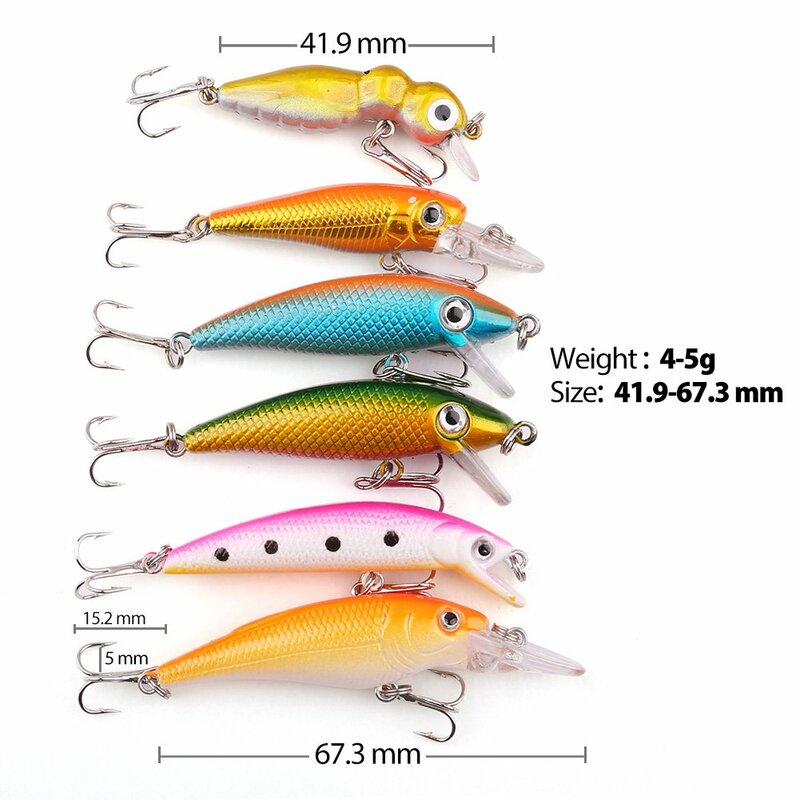 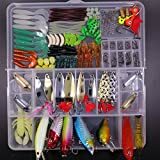 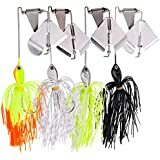 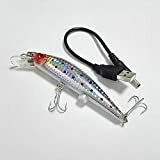 • Wide Range of Use - fishing baits include Minnow,Popper,Crank,VIB ,Vivid color plastic fishing lures will attract both freshwater and saltwater fishes including bass, trout, salmon, walleye, spike and more in lake ponds,sea etc. 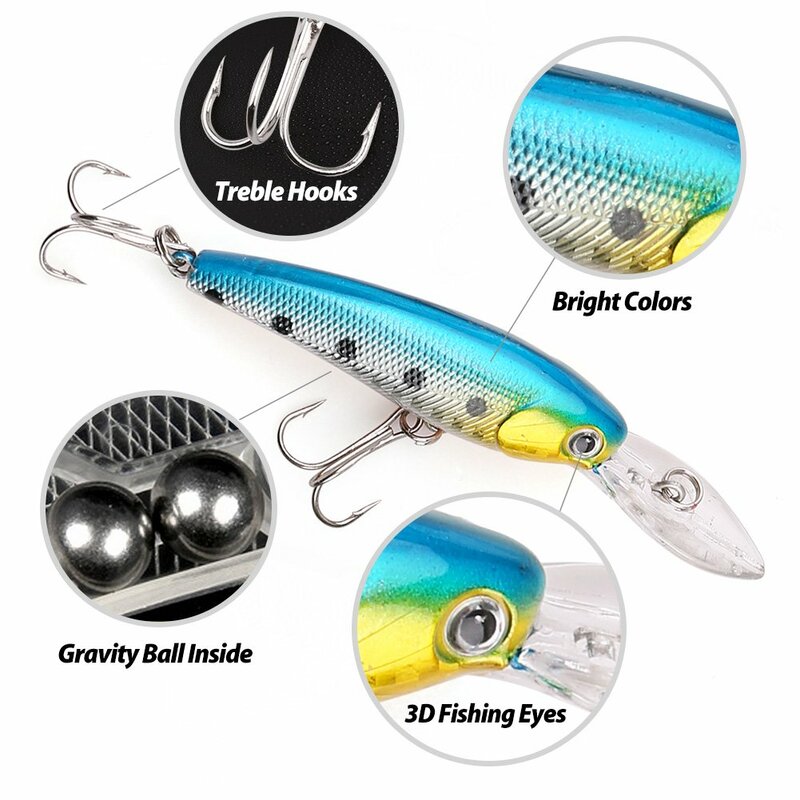 • Gravity Ball Inside - resonates a low frequency rattle which mimics real life baitfish ,Built-in gravity ball helps to raise the throw distance and make some noise to attract the fishes. 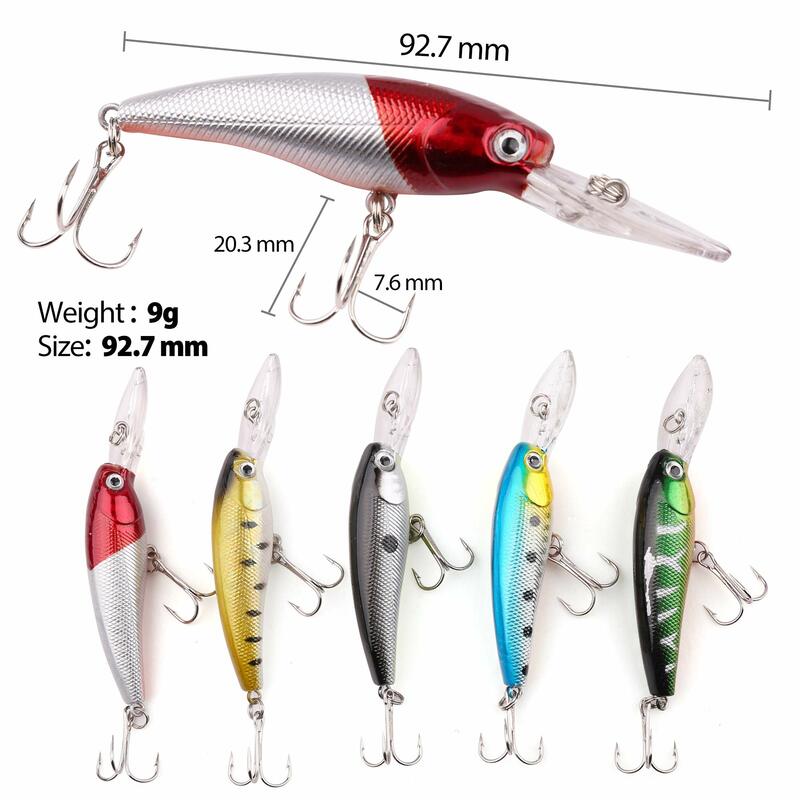 • Perfect Gift - It is a great gift to any beginner or addictive anglers.Special for Christmas,Thanksgiving Day,Father's Day,Valentine's Day ect.